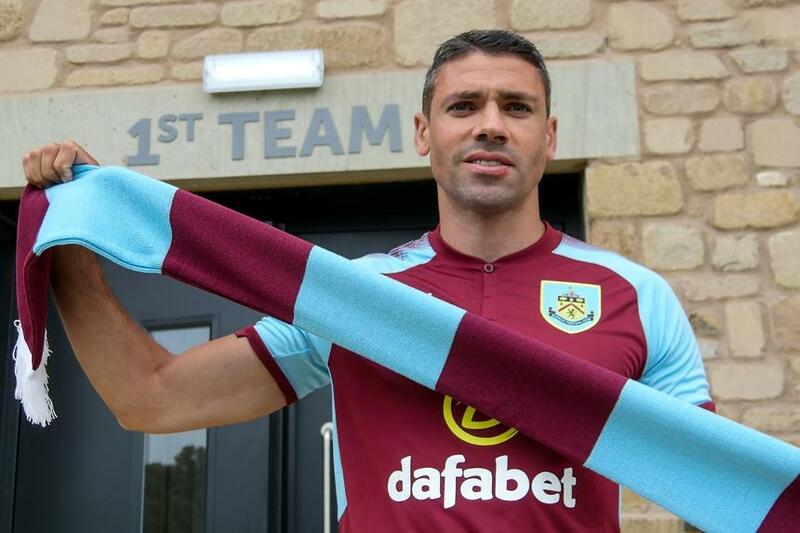 Burnley have announced the signing of striker Jonathan Walters from Stoke City for an undisclosed fee. Walters has agreed a two-year deal to become Burnley’s second summer signing, after Charlie Taylor from Leeds United. The 33-year-old departs Stoke as the club’s all-time leading Premier League goalscorer. He has scored 43 times in 230 career top-flight appearances and will join Burnley's pre-season ﻿preparations on Monday. The Republic of Ireland international will wear squad No 19 and could make his Clarets debut at defending champions Chelsea on 12 August.